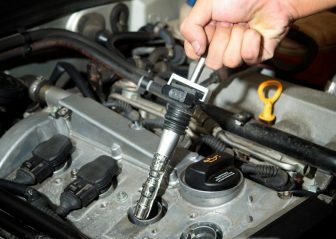 Working on a car can bring a wonderful feeling for all mechanics, hobbyist, and professionals who enjoying working on cars. 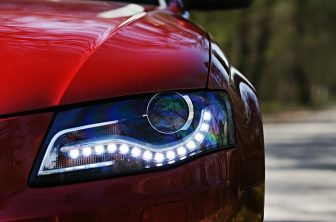 However, bending your knees, crawling underneath the vehicle, moving from one location to another can be painfull and will drastically slow down your repairs. A Body Creeper can offer you some certain level of comfort, make you feel relaxed and get your work done quickly and better. 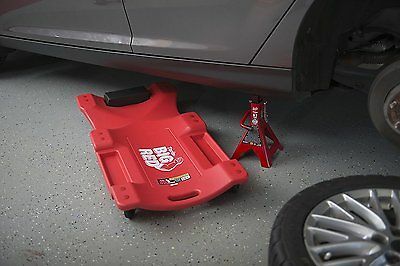 A car creeper is a padded tray that allows you to slide underneath your car with ease. 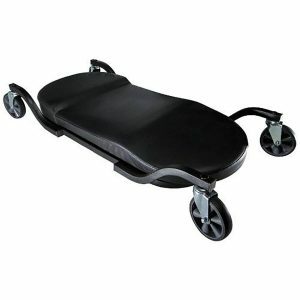 This padded tray allows the back muscles and joints to relax against laying on the bare concrete floor. 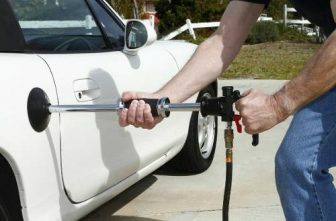 The advantages of this tool is numerous, and this review will assist you in choosing the best product on the market. 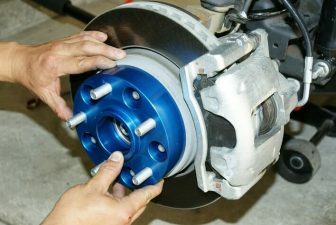 The Traxion creeper set a high standard for all other low profile creepers in the market, and the design makes it possible for mechanics to work on sports or lower cars. The stylish design ensures it can move quickly around with lumbar support and a raised headset. The wide contoured desk provides exceptional comfort and ensures better spinal health even when working for several hours. The big wheels ensure the creeper can move comfortably around even on rough floors without hitting the rough surface or getting stuck. Its broad wheelbase provides stability and support with a huge 400lbs weight capacity, making it perfect even for larger users. 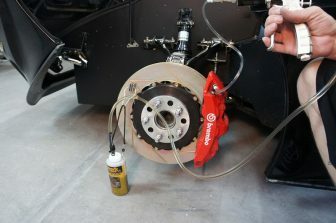 The Traxion topside creeper features an I-base design that provides flexibility while working on cars. Apart from its stylish look, this creeper is versatile. The creeper can easily be converted to a sit within seconds without the help of an additional tool. When it comes to comfort, this product will not disappoint you. The padding is one of the selling points of this product, making sure you are comfortable while working. The Traxion ProGear 5-inch casters, ensure the creeper find it easy to run or roll on cracked surfaces or rough terrain. Despite the enormous wheels, the design of the creeper ensures you have no difficult time when you are planning to work under your car. The steel wheel can withstand a lot of pressure, roll smoothly and very durable. The Traxion ProGear is built with the best material in the market. 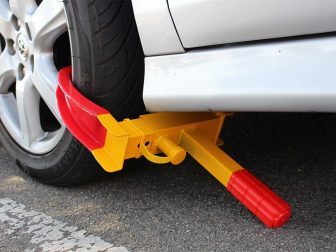 This car creeper is made from steel and should last for an extended period. The Traxion creeper can withstand rough handling and industrial usage. The creeper is highly padded for comfort which is a significant advantage over other products in the market. The manufacture includes lumbar support, headrest, and other features to increase the comfort levels. The Traxion ProGear can be adjusted for additional comfort or you can transform it into a seat. For example, the sitting and the headrest can be adjusted to offer more comfort during usage. Buying a creeper is something you need to do if you are enjoying working on cars or you are a professional mechanic. 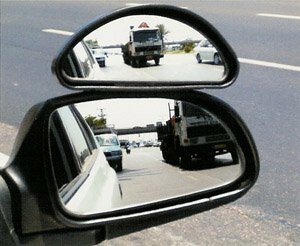 The Traxion automotive creeper is affordable and offers several benefits. This creeper will increase productivity and save you from stress, increase comfort while working underneath your car. 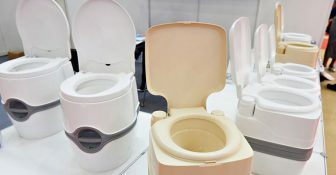 High-quality materials are used in manufacturing this product. The Traxion ProGear Body Creeper is a low profile, an adjustable creeper that can easily be converted into a seat with a backrest. 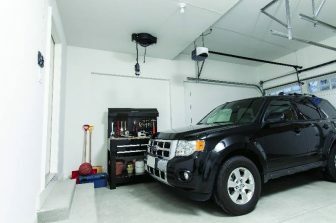 This garage creeper is fully padded and covered with black leather. It has a maximum weight capacity of about 450 pounds which is quite remarkable. The creeper has an additional support frame made from heavy-duty steel which also provides stability during mobility.